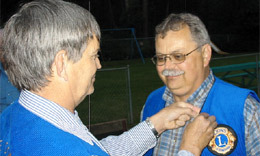 The Lake Country Lions Club chartered in 1968, parallels the original values set out by our founder Melvin Jones. 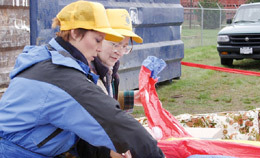 To excel with passion and fullfill the needs of our community, our country and our world. 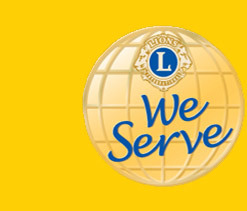 The Lake Country Lions are dedicated to fulfilling our commitment and upholding our motto "We Serve".